Sadly, I never took a single course from the late William Ker (Sandy) Muir but (not sadly) he absolutely changed my life and how I live it. Muir was a professor of political science at the University of California, Berkeley, when I was an undergraduate. 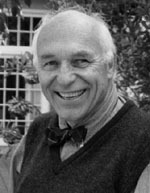 Our paths crossed many times in my several years at Cal; he often met with incoming students when I worked new student orientations and I was mesmerized by him. He walked in on metal crutches, slowly, carefully. He’d had polio, I was told. (Later in life, I understood he used a wheelchair to navigate the hilly Berkeley campus and its labyrinthine halls.) He stood ramrod straight at the lectern, weaving engrossing stories in stylish but spare prose. He had a sincerely warm manner, blazing smile and inviting personality. New Cal students loved him and I became a fan. But, you know, I was busy at other matters and never took his classes. 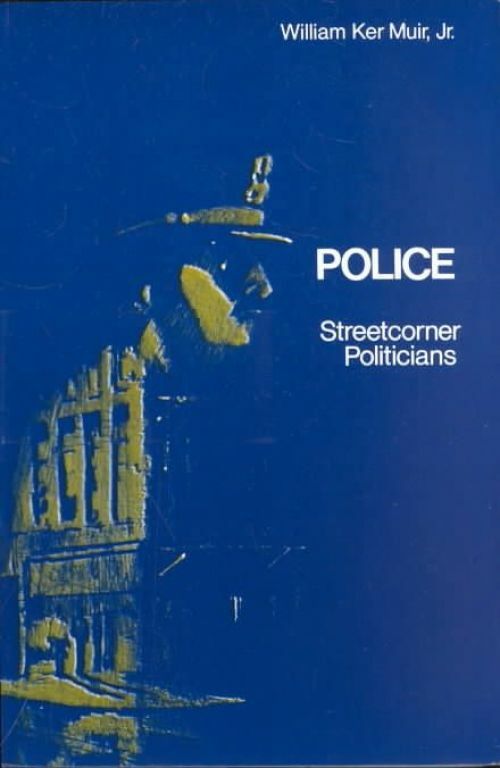 It wasn’t until years later, as a grad student studying negotiation, I came across Police: Streetcorner Politicians, his amazing book that blew my mind. In it, Muir talked about the limitations of coercive power (i.e., force) and how it, paradoxically, puts those who employ violence on behalf of the state at a distinct power disadvantage. That book got me thinking critically, for the first time, about the limits violence puts on those who employ it, rather than those upon whom it is employed. Many times, Muir shows, by outlining the 4 paradoxes of force (the Paradox of Dispossession, the Paradox of Detachment, the Paradox of Face and the Paradox of Irrationality), that those with the most power can be put at a distinct disadvantage. Furthermore, those attempting to coerce others into specific actions must use wisdom in addition to threats of violence and physical strength (or weapons), or they will be, at best, ineffective, or, at worst, dominated or dead. This book completely changed my conception, not only of negotiation strategy, which had been the point of reading it, but also of interpersonal relations. Thanks to Sandy Muir’s brilliant study of the Oakland Police Department, I think very seldom of coercion as a negotiation (or personal) approach and am almost impossible to coerce in negotiations. Sadly, Sandy Muir passed away last week; one of his great professional achievements is duly noted and my personal appreciation for him hereby expressed.